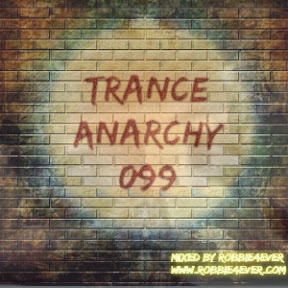 Trance Anarchy 099. 142 bpm. Trance Anarchy, the trance mix series where the beats are in control! Enjoy another 140 bpm power editon, with tracks from Greg Downey, Paul Webster and Harmonic Rush.